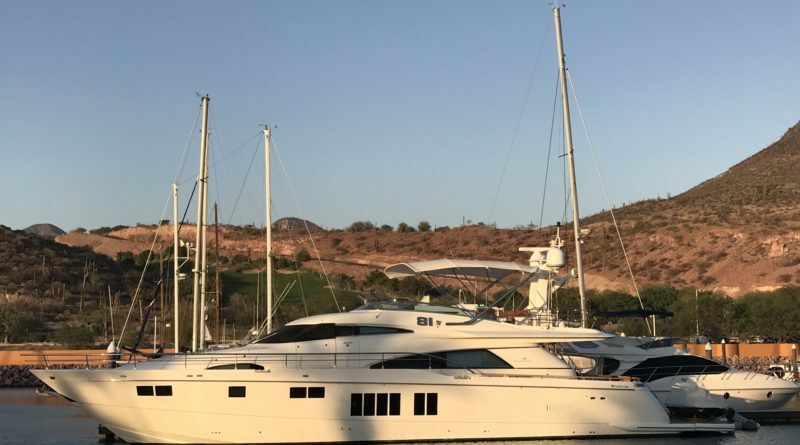 BAJA CALIFORNIA — Taking the high seas from Southern California to Mexico is quite the romantic adventure, but are you fully equipped and prepared for what’s ahead? Navigating south of the border is no easy jaunt. It could take several hours before you make it to Ensenada, Mexico’s first port of entry when traveling south. Heading to Los Cabos, La Paz, Loreto or to Mexico’s mainland coast? If so, you expedition down the Pacific Ocean will spill into days. Here are a few tidbits you should factor into your trip in order to ensure your cruise south of the border is a smooth as possible.